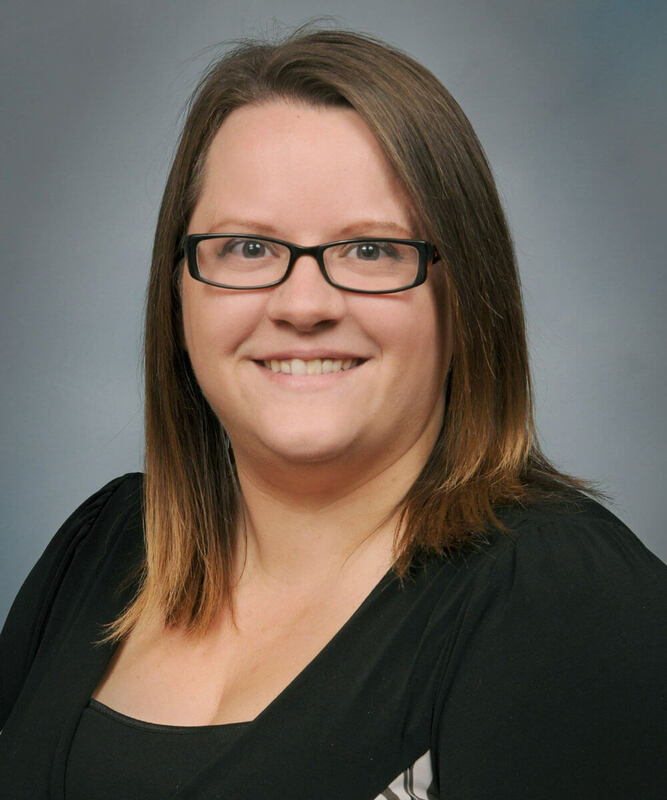 Melissa Butler joined the Rummel Agency in 2016 as an accounting assistant. Prior to joining our team she had 10 years of accounting experience. In 2004 she received her associate degree in business administration from Baker College with a focus on business management. Melissa grew up in Lapeer and currently resides in Birch Run. In her spare time she enjoys spending time with her family and friends, sewing, and shopping.